Dr. Joni Koehn, a Japanese instructor at Rio Salado College, was featured in a recent azcentral feature about an esoteric form of Japanese theater called Noh. 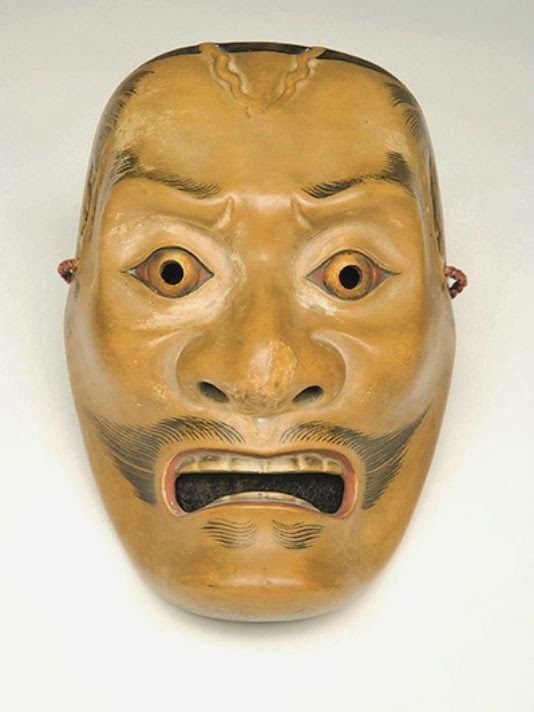 Janet Baker, curator of Asian art at the Phoenix Art Museum, turned to Koehn for information to enrich the museum’s "Quiet Rage, Gentle Wail," exhibit featuring 22 masks and 24 accompanying prints. Koehn is a Phoenix Noh expert who wrote her Ph.D. dissertation about the subject.